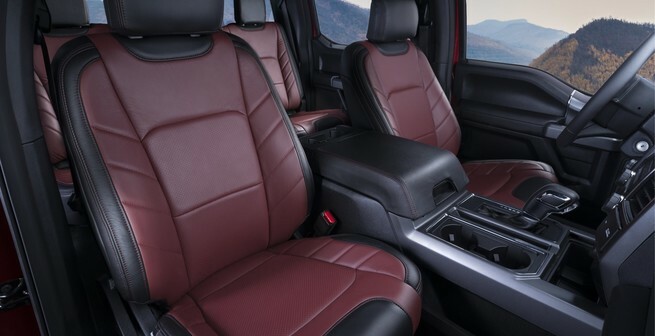 Transform your Trucks interior with a Premium Katzkin Leather Interior. 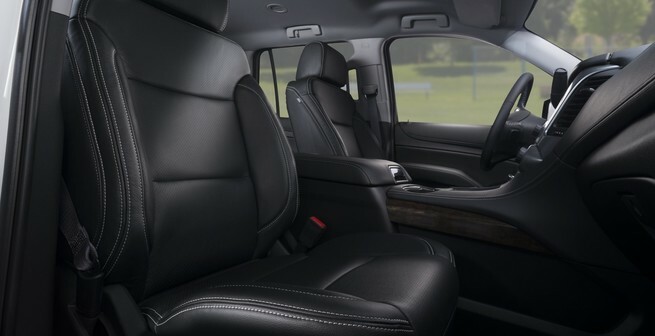 Imagine your truck with a luxurious, premium leather interior. Did know that you could easily upgrade your cloth seats on the truck you have now. Whatever your dream up, Attention To Detail & Katzkin can deliver it, adding luxury, comfort and style to your vehicle at an affordable price. 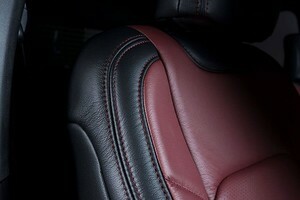 Katzkin is the nation’s premier manufacturer of custom leather seats. In partnership with us here Attention To Detail, we have transformed thousands of vehicles. 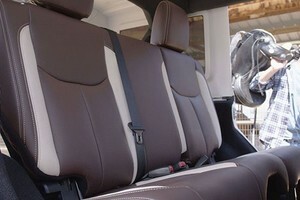 Every premium leather trimmed interior we install meets or exceeds factory performance specifications. Katzkin’s master artisans combine the latest technology with old world techniques to craft every inch of your custom leather seats precisely. The finest imported automotive leathers, in a full spectrum of colors. Extensive trim and finish options. And nearly unlimited design choices. Choose from our Katzkin Designs, go with a Manufacturer Inspired Design or Choose Your Own, to match your unique style – whatever you drive. Cloth seats quickly absorb stains. Leather naturally repels them. 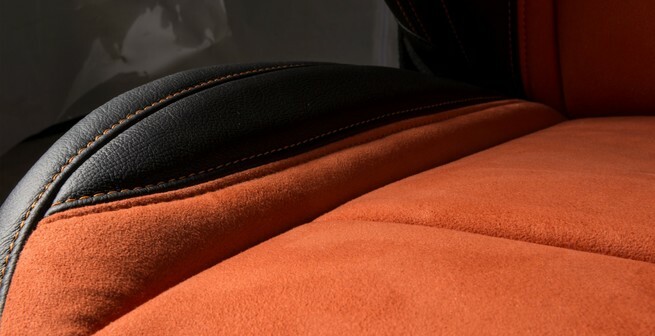 Katzkin uses only the finest automotive leather that receives a special protective treatment to preserve the grain and protect against dirt and stains. It simply wipes clean. Just follow Katzkin’s easy cleaning recommendations. The estimated price to upgrade your truck with a professionally-installed, premium Katzkin interior is between $1,500 and $2,200, depending on your vehicle and the options you select. This is a fraction of the cost of a luxury trim package on a new truck or suv, and the most affordable way to make your current ride look like it just came off the showroom. The naturally soft and luxurious comfort of a leather interior. There’s nothing like it – a special class of comfort you get only with leather. Leather easily handles the wear and tear of everyday use. With Katzkin you’ll get the added advantage of superior materials and expert craftsmanship. Each interior is precisely cut and skillfully sewn, to the design of your choice. We rigorously inspect every inch, at every step, so your tailor-made Katzkin interior will look, feel and stay beautiful for years to come.